A Smashing Pumpkins Christmas album? Do you ever wonder why more bands don’t make Christmas albums? 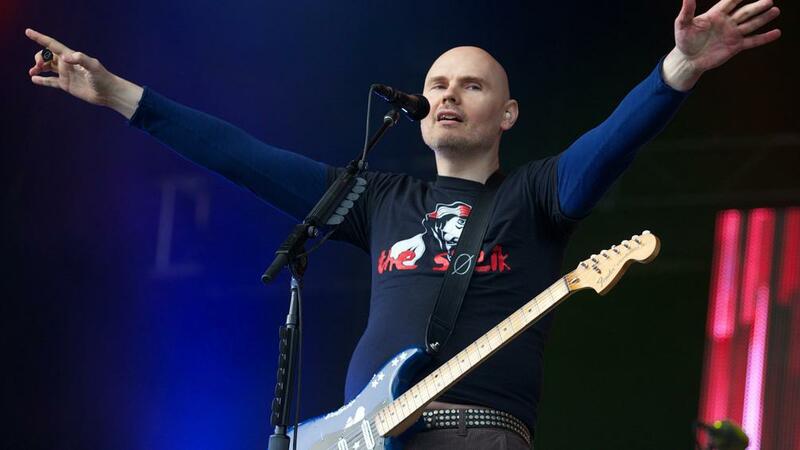 Smashing Pumpkins singer Billy Corgan recently had a chat with USA Today and said there’s a chances of a Pumpkins Christmas album. Corgan said that once their tour ends they’ll decide, “For me, once we get off tour, I’m either going to be doing some writing in LA with some friends or going back to Chicago to start writing new Smashing Pumpkins. I also have an inkling to try and get us to do a Christmas record one day, so I might try to use the Christmas spirit to put the record together in concept, even if we’re not ready to record it”. “It would be probably lean more acoustic. I would think it’s a bit weird [to make] a wild Christmas records,” said Corgan. Interesting, eh? If the Pumpkins are making a Christmas album, which other band(s) should follow suit?